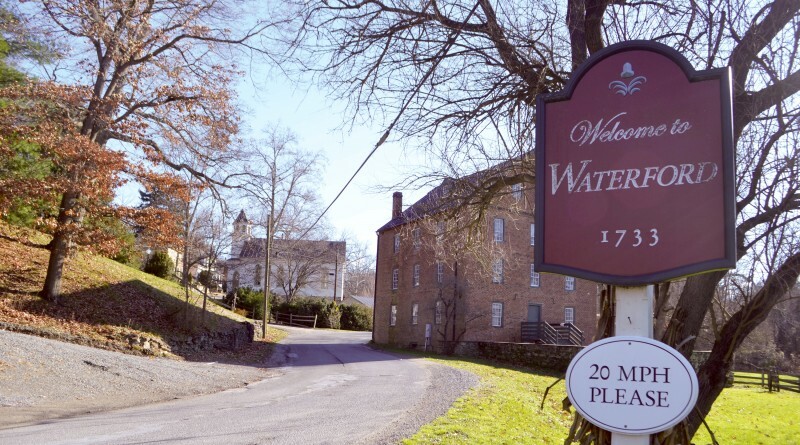 The Waterford Foundation, the Waterford Citizens’ Association, the Taylorstown Community Association, Journey Through Hallowed Ground and the Lincoln Community League will host a community meeting to discuss the county’s Envision Loudoun 2040 Plan from 6:30-9 p.m. Wednesday, Feb. 13 at the Waterford Old School. Sponsored by the Loudoun County Preservation & Conservation Coalition, the meeting will see the groups work through Envision Loudoun, the rewrite process for the county’s 2040 Comprehensive Plan. Residents are invited to attend and voice their opinions on the plan and how they feel it might impact their quality of life. For more information, go to loudouncoalition.org. ← What happens if you don’t get enough sleep? Why is getting enough sleep important? It’s that time of year when our children’s sports are in full swing. For most families, this is a busy and fun time when the kids can get out and burn off some energy. But these days, it seems that it can also introduce a number of stressors and difficulties.